Could’ve had a V8! 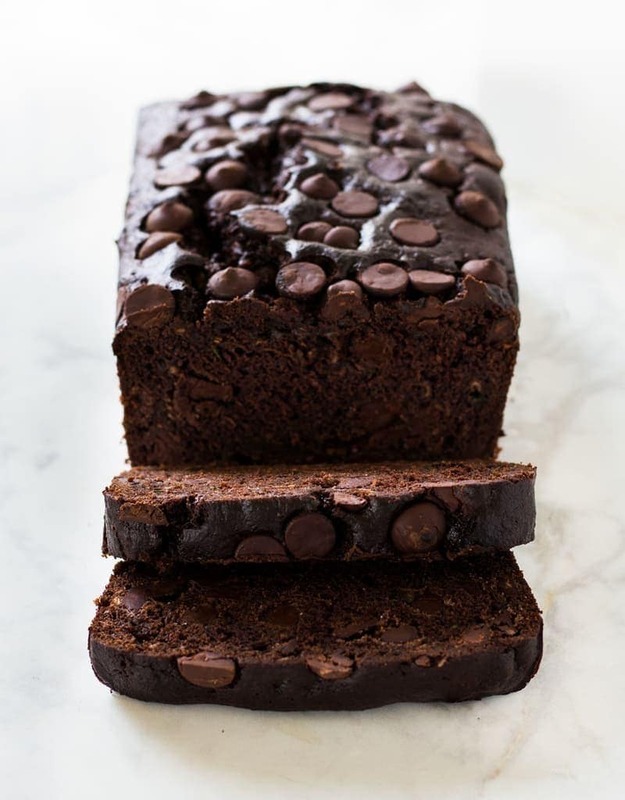 Not so fast, try this chocolate zucchini banana bread instead. Yep, that’s right. This bread delivers a serving of fruit and vegetables, not to mention a way to satisfy your sweet tooth. My sister shared this recipe with me and I am glad she did. This bread is so good. It’s basically like having dessert for breakfast. Between the banana flavor and the chocolate chips, your sweet tooth will be satisfied. Chocolate zucchini banana bread is dense and moist. Filled with chocolate chips, it's the perfect bread to eat any time of day!